René Auberjonois talks about a career in acting. Coping with Star Trek makeup and other tips from René Auberjonois. 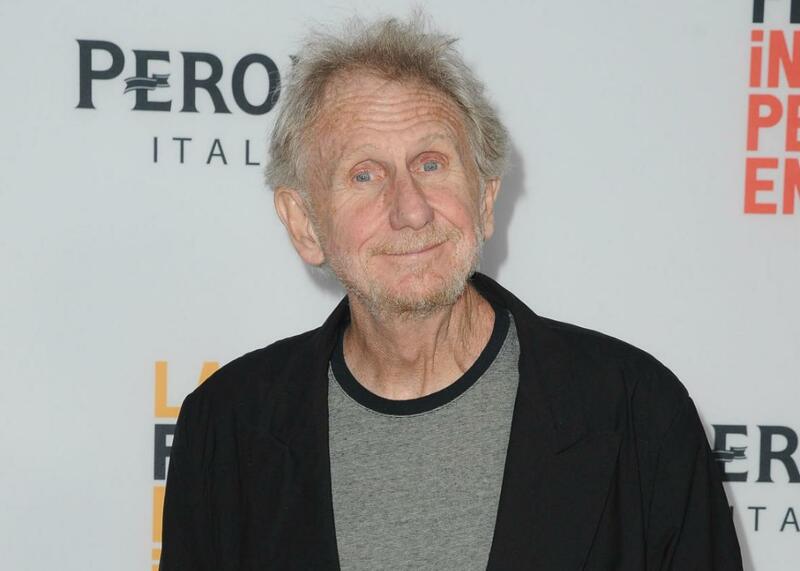 René Auberjonois at the premiere of Blood Stripe in Culver City, California, on June 2. On The Gist, René Auberjonois shares his tips for defying typecasters and enjoying a varied acting career. He plays a minister in Blood Stripe, the psychological thriller about a female Marine adjusting to life after the military. In the Spiel, one unifying theory for all the day’s news. Dog Smarts, a new podcast. Each episode features leading researchers and academics that tackle questions of language, memory, intelligence, and even love as they pertain to our dogs. Subscribe to Dog Smarts on iTunes now.